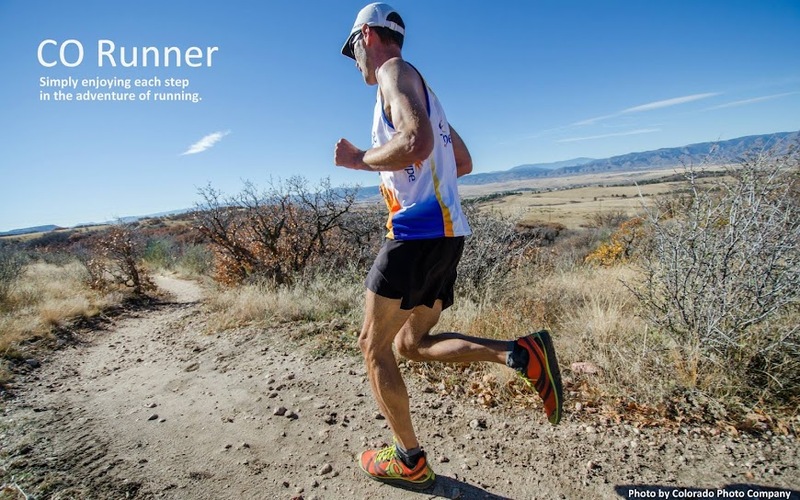 This was a shot taken by one of the photographers out on the course of the Boulder Marathon back in September. This Sunday is the Denver Marathon. I'm pretty excited about it because it's the closest I've come to running in a "big" marathon. They're expecting 8,500 runners this year. The atmosphere is electric and the course is really cool. The race director of the Boston Marathon is also the director of Denver, so needless to say, it's very well organized. I've had two weeks now to dwell on the fact that I missed qualifying for Boston by 12 seconds. I'm going to give this one my all and try to qualify this time. That means I need to finish in 3:15:59. I'd like to say that I'm ready and going to do it, but I've learned you never really know what is going to happen out there, so you just hope for the best. So far the weather is looking great compared to last year. 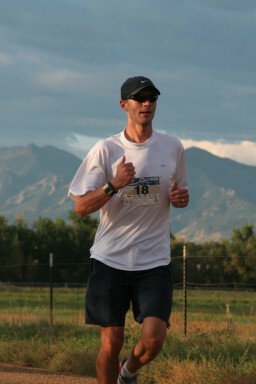 My cousin Scott is running in the Denver 1/2 marathon on Sunday. My friend James is going to run in the San Diego Marathon (his first!) next May. The three of us are coming together tonight to get pumped up and watch "Spirit of the Marathon". It just came out on DVD. I saw this movie in the theater last May while it was on tour around the US. You probably haven't heard of it, so click on the link below and watch the trailer. Maybe it will inspire you to run one!